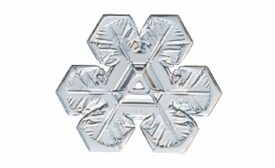 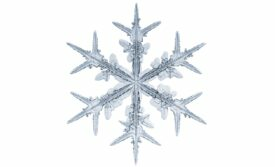 Let us create unique and personalized products for your special event by mixing and matching some of our snowflake illustrations with other design elements that can be found on our website. 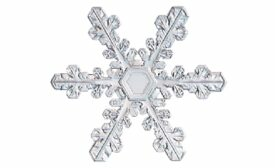 Any of our products can be customized with any of these designs. These are all original and unique paintings you'll be sure to find nowhere else. 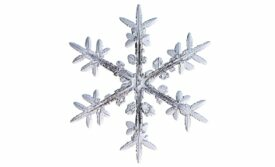 Different snowflake designs and illustrations can be used to represent a table assignment or meal choice or they can be organized randomly. 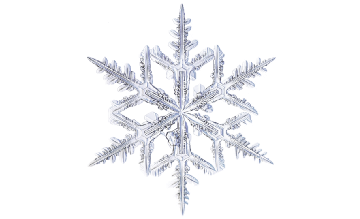 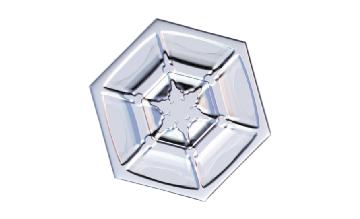 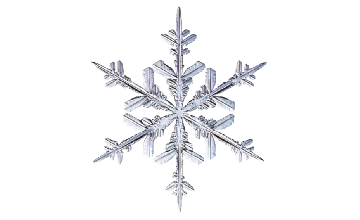 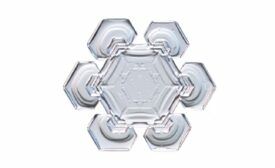 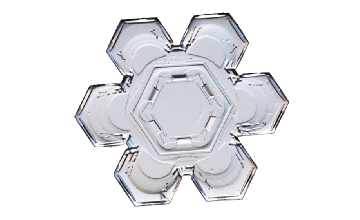 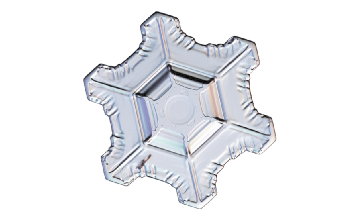 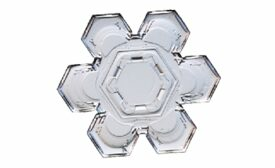 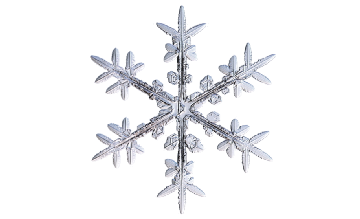 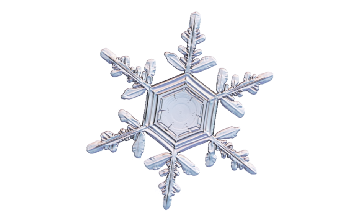 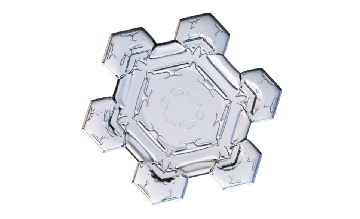 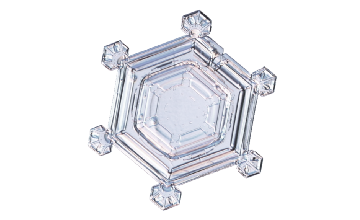 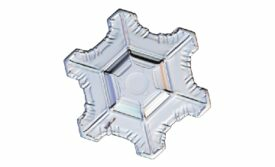 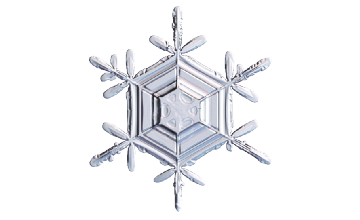 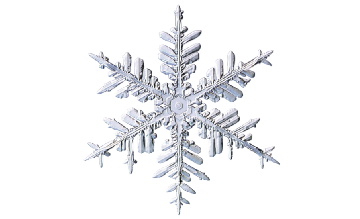 Let us use a different snowflake painting for each table at your celebration. 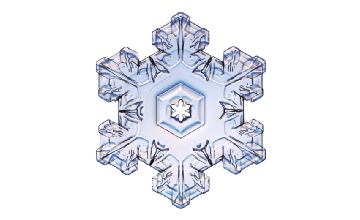 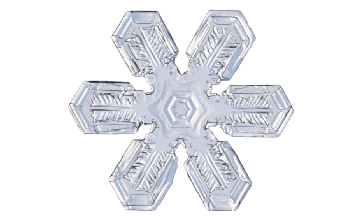 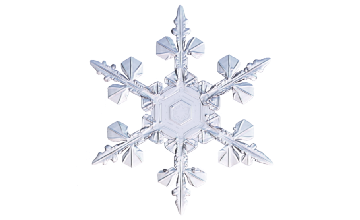 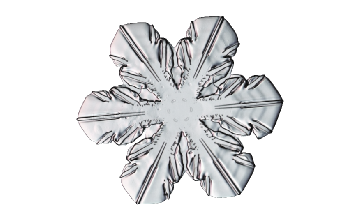 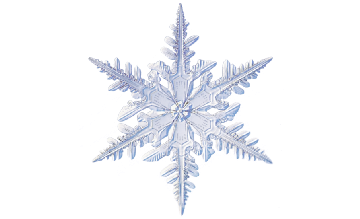 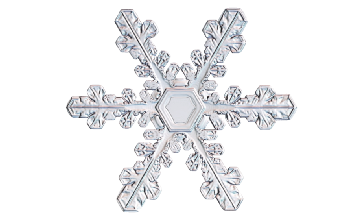 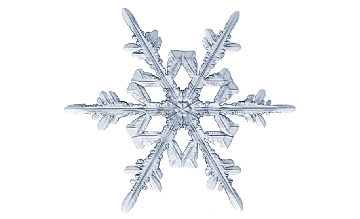 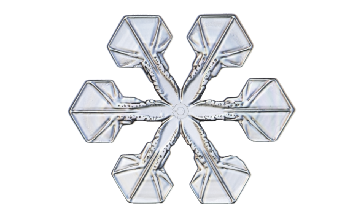 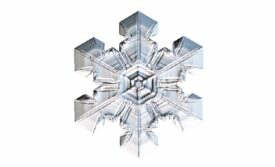 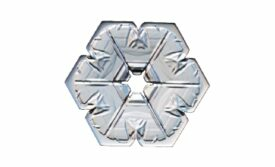 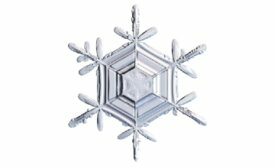 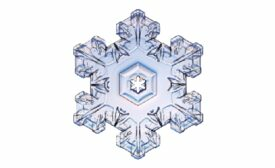 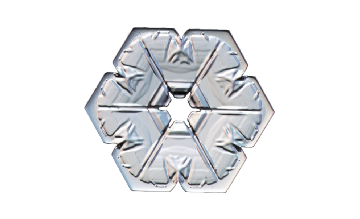 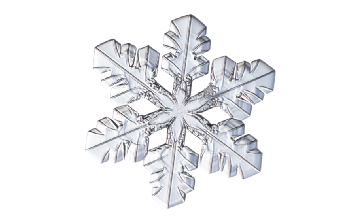 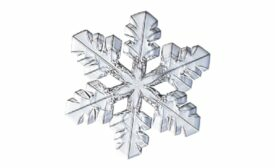 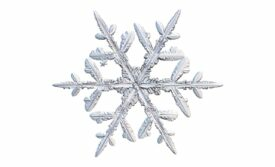 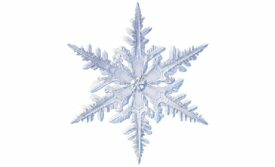 Additionally, we can add these snowflake designs to any our products, from certificates, to thank you notes. The only limit is your imagination!